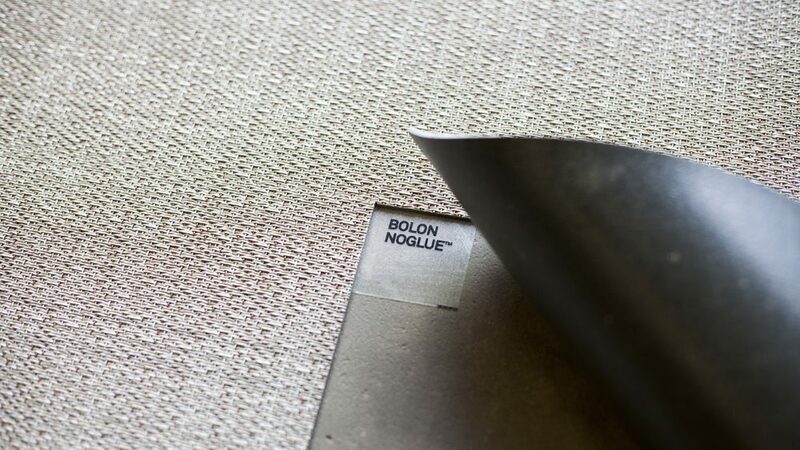 Bolon unveils its latest product and installation method, Bolon NoGlue®, a tape adhesive system that allows Bolon’s tiles and planks to be easily and sustainably removed, re-installed and recycled. 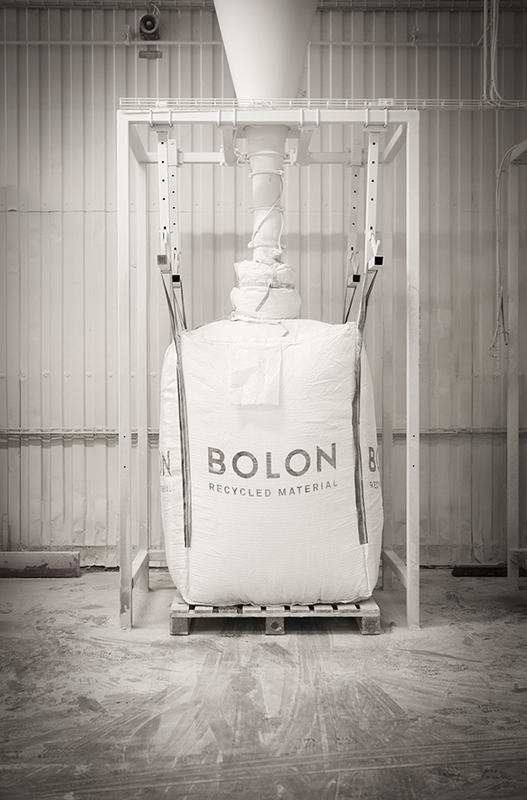 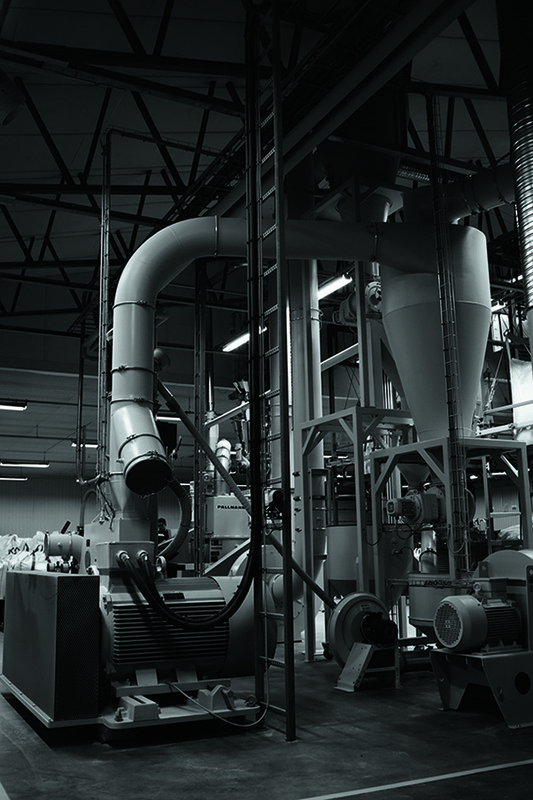 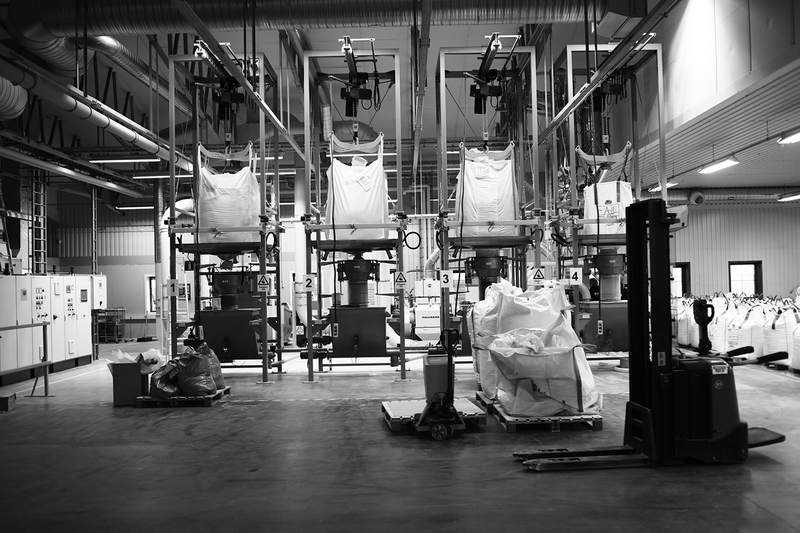 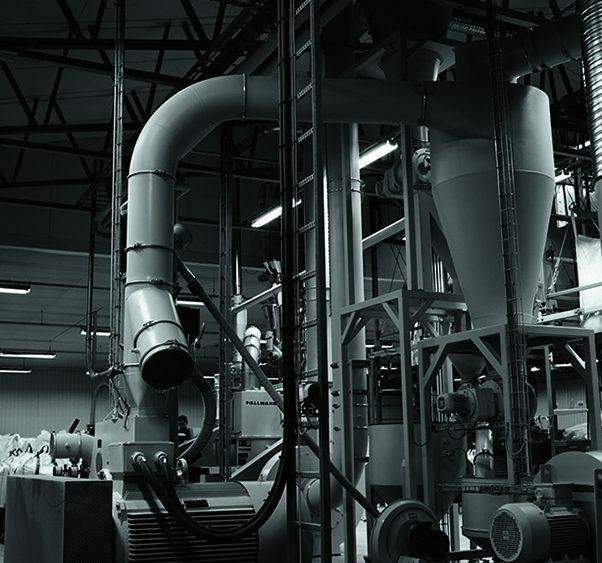 To overcome the difficulties of recycling traditional adhesives, Bolon has spent two years developing an alternative method for installing its tiles or planks. 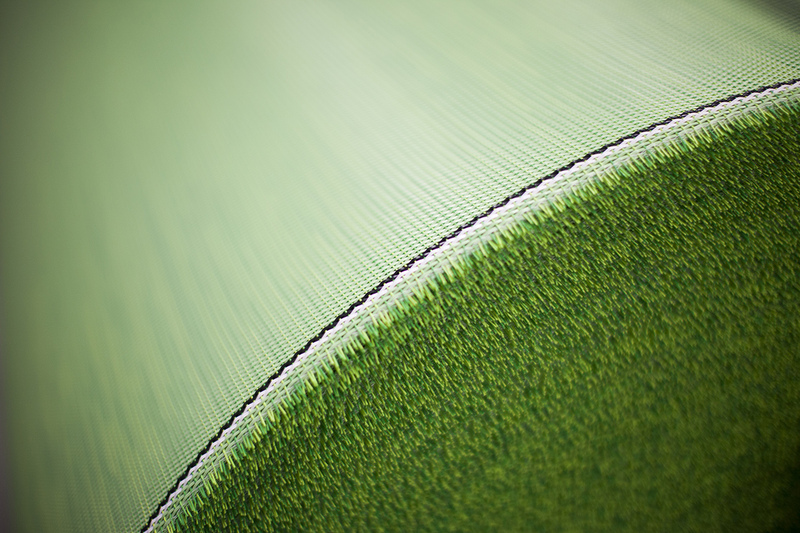 The result is NoGlue®, a sustainable tape that can be used for wall-to-wall installations. 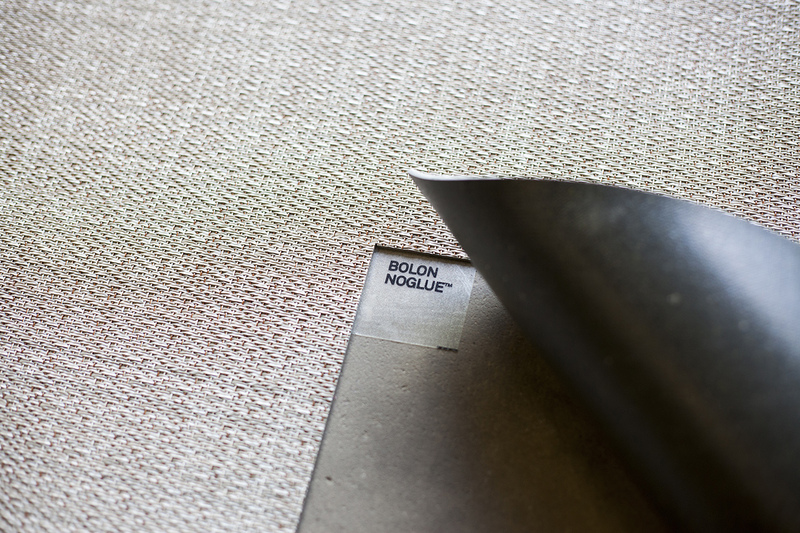 NoGlue® especially fits spaces where the flooring needs to be moved within a short period of time, such as exhibition stands or retail spaces. 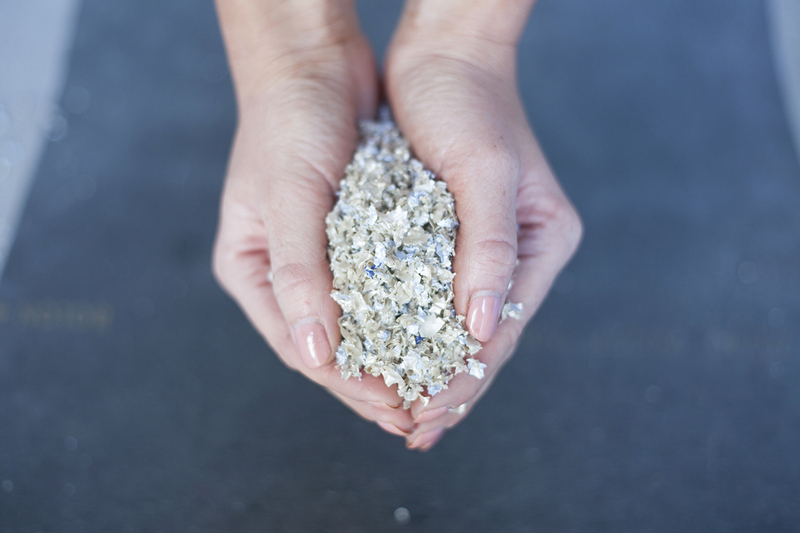 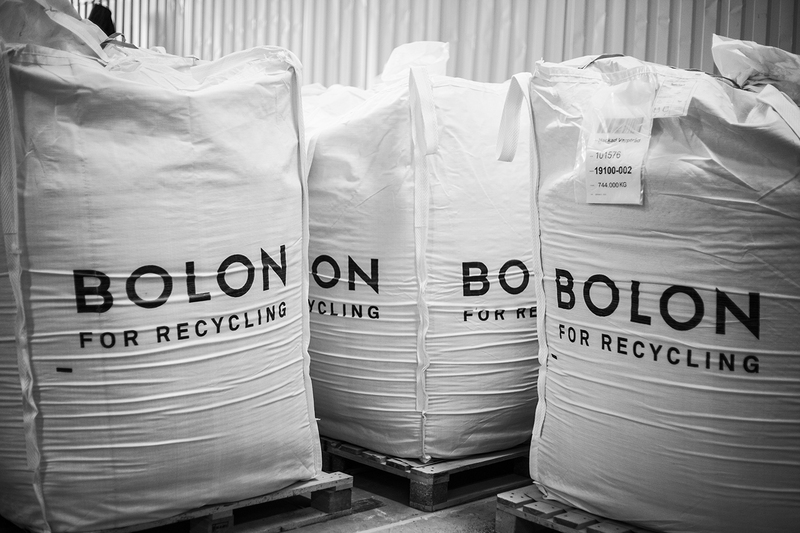 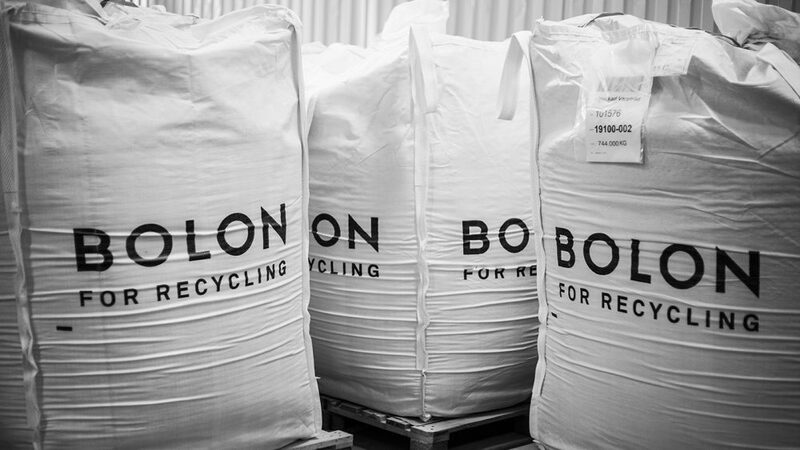 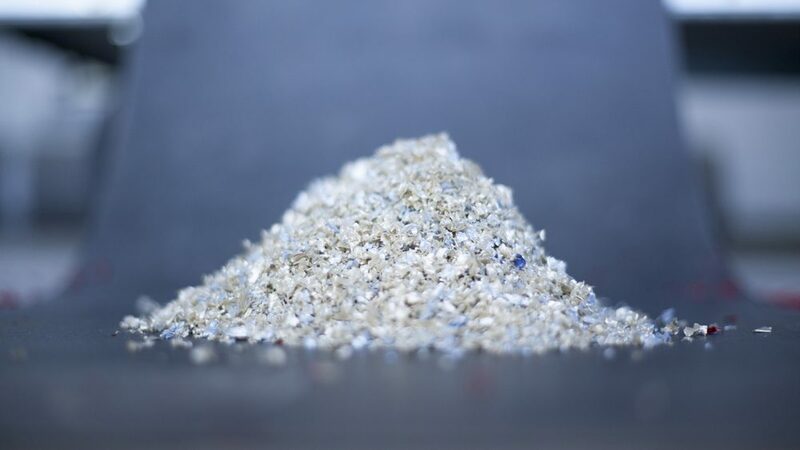 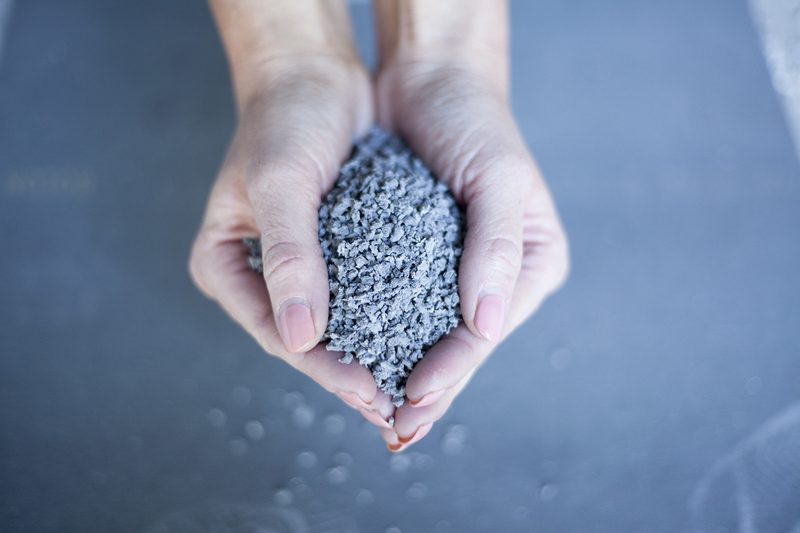 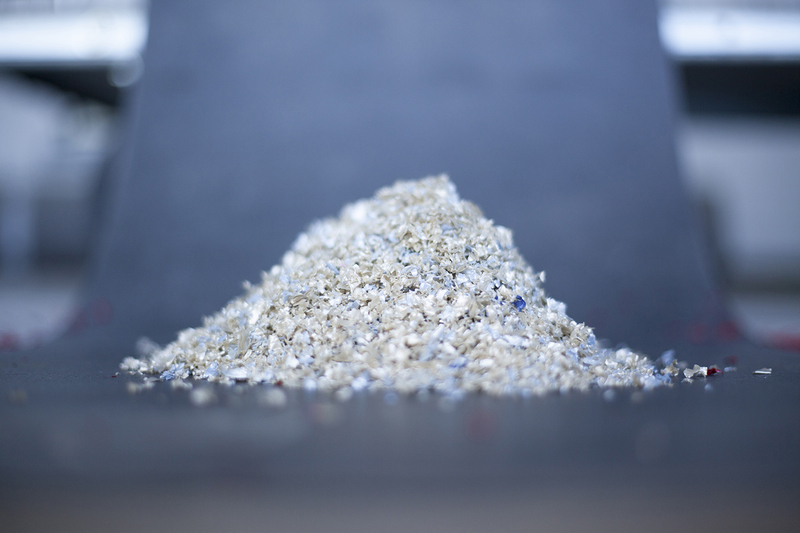 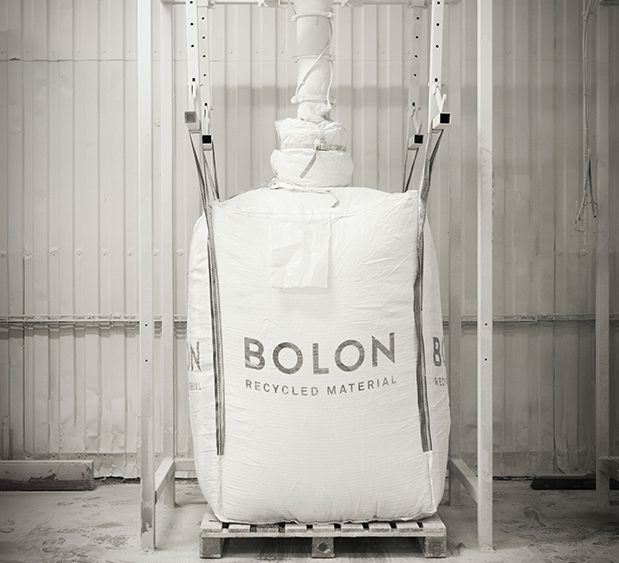 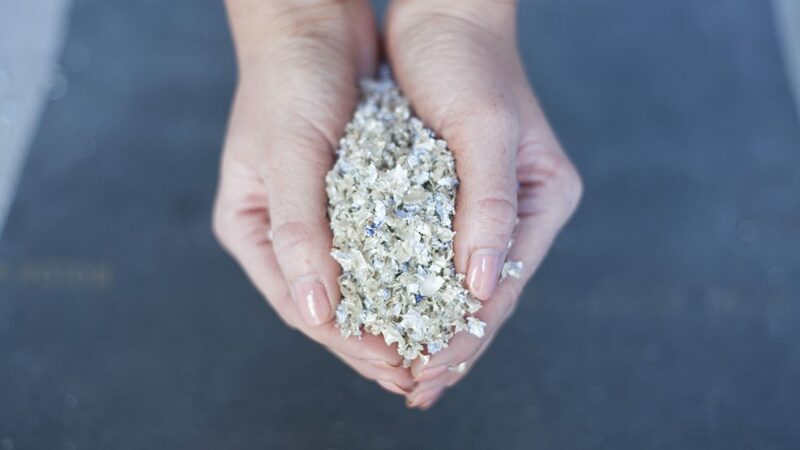 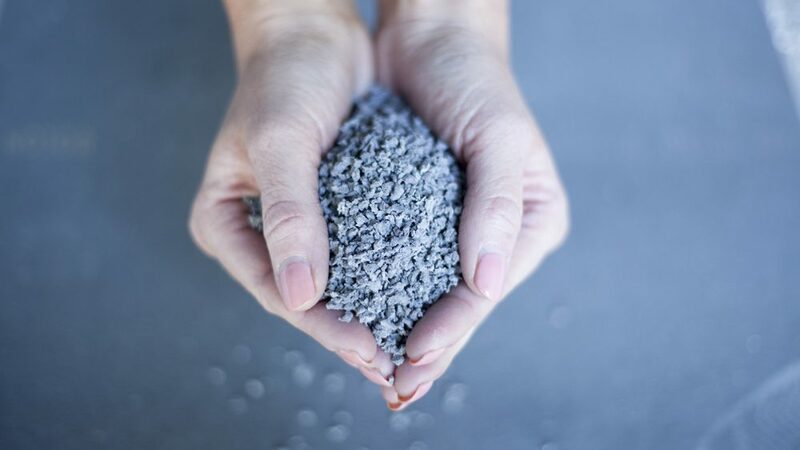 Since NoGlue® makes flooring such a simple product to install and remove, it provides an important opportunity for future recycling of post-consumer waste, enabling Bolon to offer a cradle to cradle lifecycle. 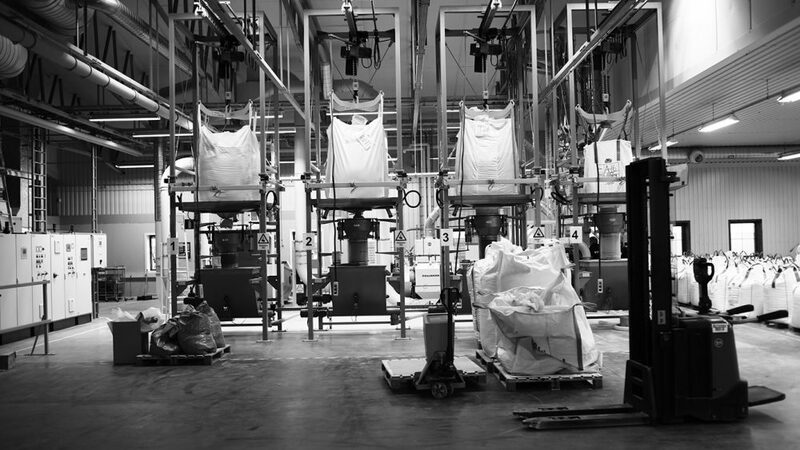 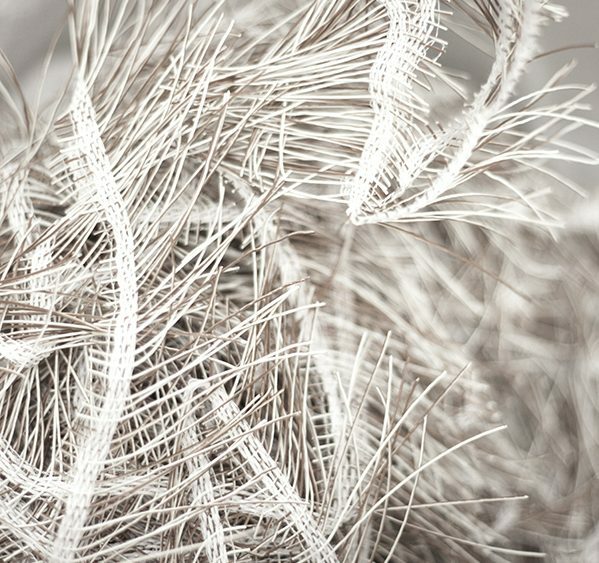 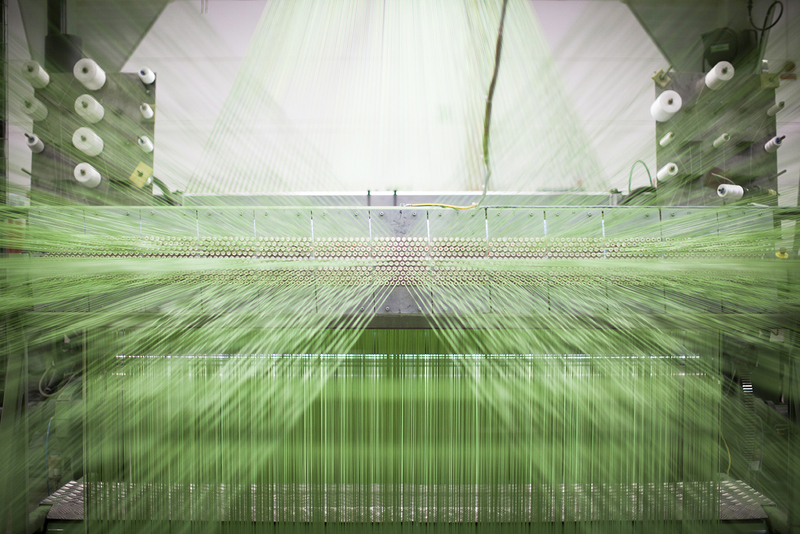 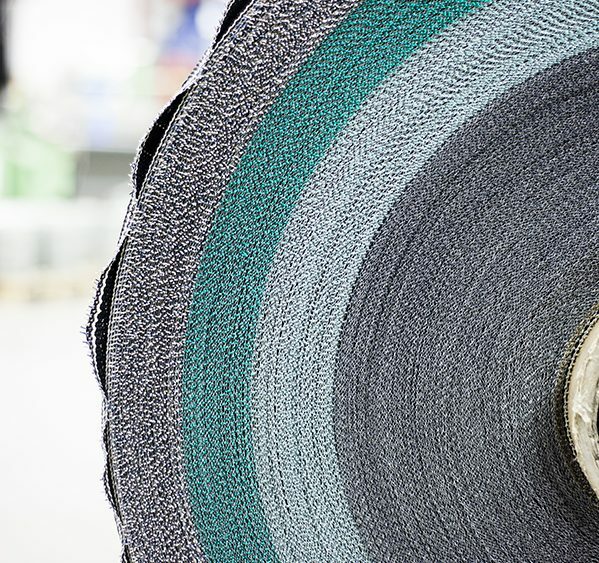 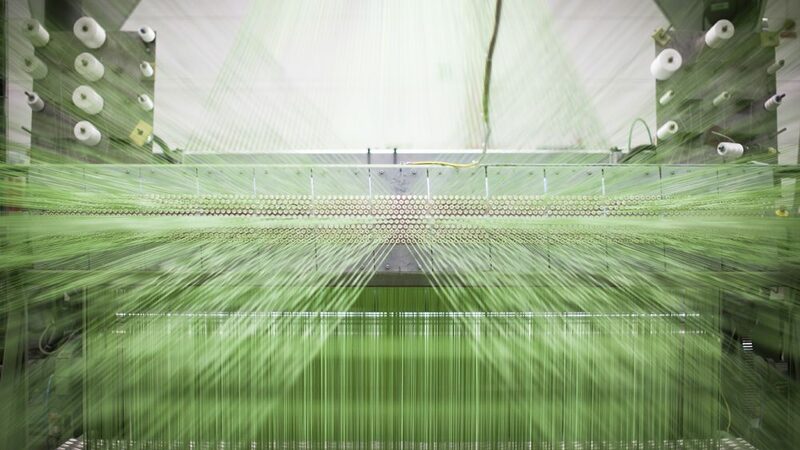 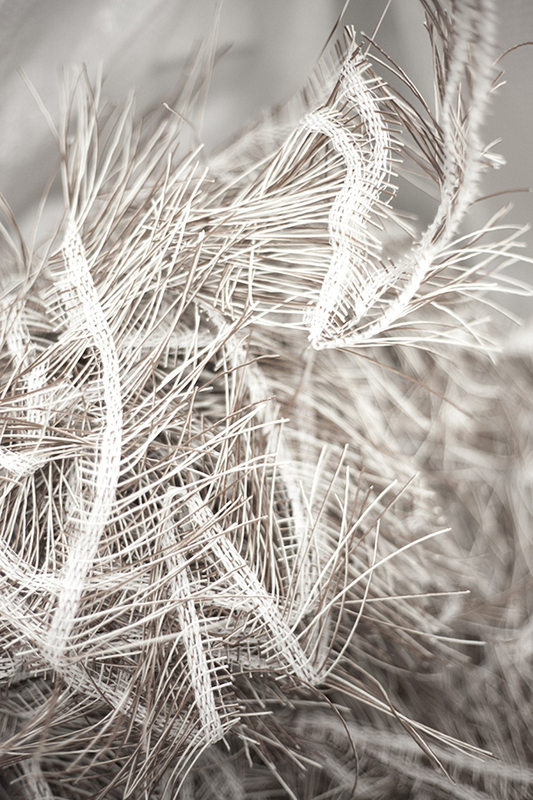 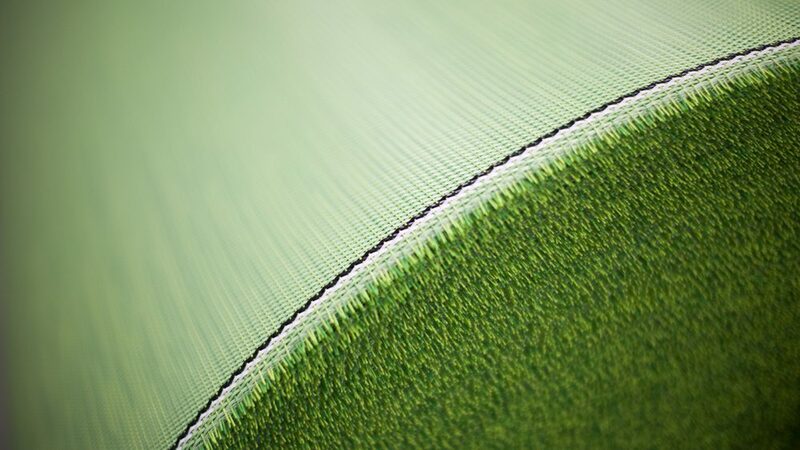 “This would mean achieving a cradle-to-cradle lifespan for our product, which is a big step towards a more sustainable future,” explains Michaela Ljungdahl, Bolon’s product and sustainability coordinator. 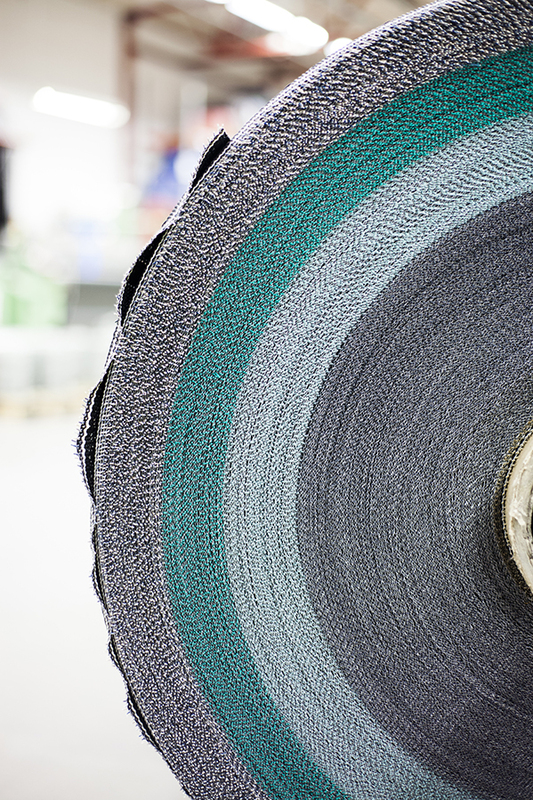 The combination of versatility, flexibility and sustainability makes NoGlue® a groundbreaking product and a step further in the company’s sustainability efforts.